No business or individual looks for or wants a legal dispute. If you find yourself in this situation, you will need a clear head and to understand and appreciate that tactics, strategy and process are often as important as the strength of your case in law. At Darlingtons, our experienced commercial litigation solicitors adopt a balanced approach, strongly pushing a clients position whilst strategically aiming for an early settlement. It can be all too tempting to launch straight into civil court proceedings, especially where you feel aggrieved and want to show you mean business to the opponent. However, this is rarely, if ever, a sensible and measured approach. Carefully compile and consider the available evidence and to consider whether there may be evidence that doesn’t favour your position. Investigate the legal position and understand the possible claim or defence which may be put forward – is your legal position as strong and straightforward as you think? A vital aspect of most cases – for example, should you apply for summary judgment or an injunction or to strike out the opponent’s claim? There are rarely any outright winners in commercial litigation disputes and both sides may end up losing to one degree or another. Alternative Dispute Resolution may be the best outcome, but takes a commitment, realistic approach and willingness from both sides. End game for the dispute? If you win, how likely is it that the opponent can or will pay? Is your claim worth what you think it is? If the dispute progresses, your position may not be as strong as you first believed. Often with litigation, once the parties to the dispute start down the court route there is a tendency to want to ignore or overlook evidence which comes to light as the case progresses. If you have any questions or concerns about a legal dispute, your legal position or evidence, either at the beginning of a dispute or at any stage, get in touch with our commercial litigation solicitors. 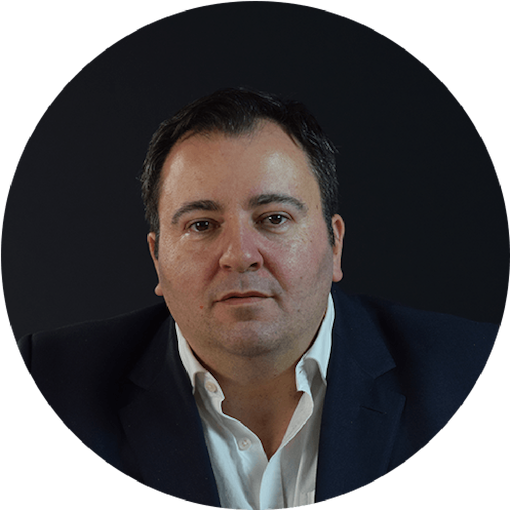 David is highly experienced and highly qualified with experience spanning many types of civil, commercial and some criminal law. His experience and know how means he not only knows the law, he is tactically astute which is key for getting the best result in a dispute. David is also a Professor of law at Brunel university and lectures there weekly in term time.